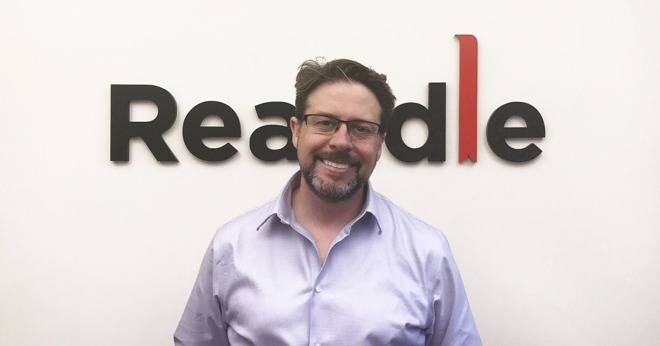 Blanchard will be "building a rockstar team" at an office in Silicon Valley, Readdle said on Wednesday. Spark is currently available for iOS, Mac, and the Apple Watch —Blanchard's work will likely involve upcoming features like automations and support for work teams. Readdle is also readying an Android port. The manager has spent the past 6 years at Apple, overseeing both the engineering and quality assurance teams for Mail. The app comes preloaded on every major Apple device, and often receives new features —or at least tweaks —whenever a significant version of iOS or macOS is released.